VOTED BEST CLUB FOR A LAP DANCE! 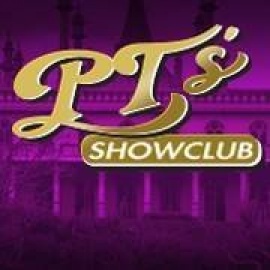 Visit the newly remodeled PT's Showclub for the hottest live Las-Vegas-Style entertainment and atmosphere. Enjoy specialty sets by the best and most beautiful entertainers in the state!